King Felipe VI of Spain recognizes Deutsche Post DHL Group for its long-time support of SOS Children’s Villages’ efforts to empower youth. SOS Children’s Villages’ partner in the GoTeach youth employability program has won recognition for its work to strengthen the skills and employability of young people globally. King Felipe VI of Spain today presented Deutsche Post DHL Group with the CODESPA Award in the category of “Solidarity Enterprise” for its GoTeach partnership with the SOS Children’s Villages. The CODESPA Foundation is a Spanish, non-profit organization focusing on international development cooperation. 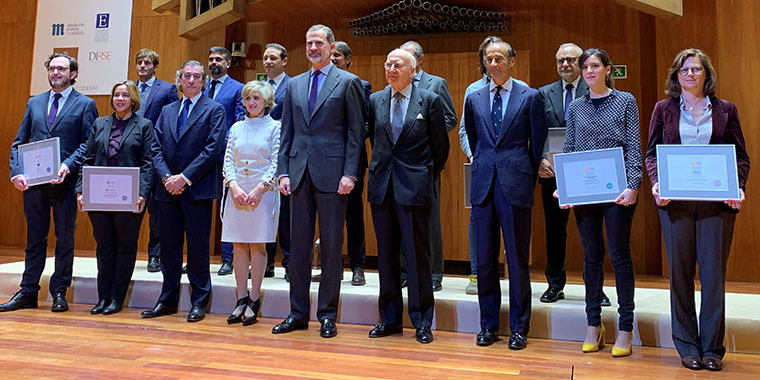 “I would like to thank King Felipe and the CODESPA Foundation for recognizing the fruitful cooperation between Deutsche Post DHL Group and SOS Children’s Villages,” said Gitta Trauernicht, Vice President of SOS Children’s Villages International, who was present at the award ceremony in Madrid. Referring to the 2030 Agenda for Sustainable Development during the awards ceremony, the King said the 2030 Agenda “is a reminder for us of the objectives of sustainable development to eradicate poverty and favor sustainable development and equality. Among its main pillars are partnerships and people. In order to face the enormous social challenges that we face, we need a solid alliance between all the actors of society." Keeper Bonase, Administrator at DHL Global Forwarding and Freight in South Africa, grew up at the SOS Village in Cape Town. 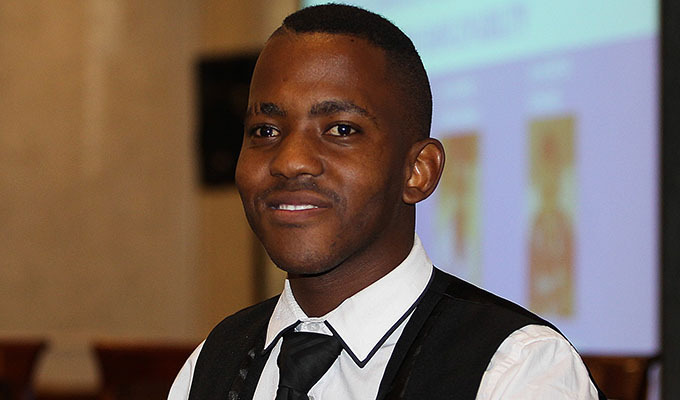 He is a graduate of the GoTeach program and is now mentoring other young people. His GoTeach mentor was Nisa Ebrahim, Product Head for Risk Management & Cargo Insurance for DHL Global Forwarding and Freight. On October 21, 2016, King Felipe VI and Queen Letizia of Spain honored SOS Children’s Villages with the prestigious Princess of Asturias Award for Concord in recognition of its work in favor of vulnerable children.